killing, especially of a whole group of people or animals. synonyms:killing, murder, assassination, putting to death, execution, dispatch, slaughter, massacre, liquidation, elimination, eradication, annihilation, slaying “the extermination of mob rivals” complete destruction. As the definition is clear about it the killing of squirrels. 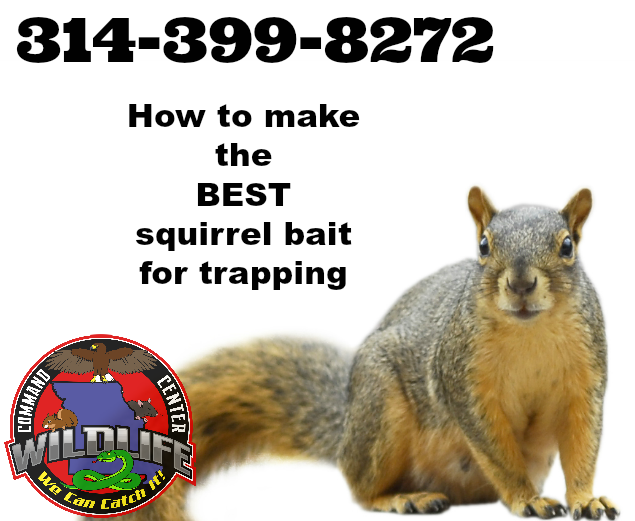 There are a number of methods to get squirrels out of a structure, positive control live trapping is just one of these ways. 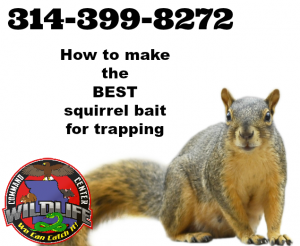 Positive control trapping is the best way to capture problematic squirrels therefore the method is used by the best squirrel trapping companies in the United States. When baiting for squirrels you will be catching a lot of squirrels. Many of those squirrels however are not “target animals” the actual squirrels getting into the structure therefore many of them will be squirrels from the surrounding area that have nothing or very little effect on the structure/home. Positive control trapping focuses on the squirrels that are actually coming and going in and out of the house. These typically are the squirrels chewing wires and damaging structural wood beams as a result you achieve better catches. 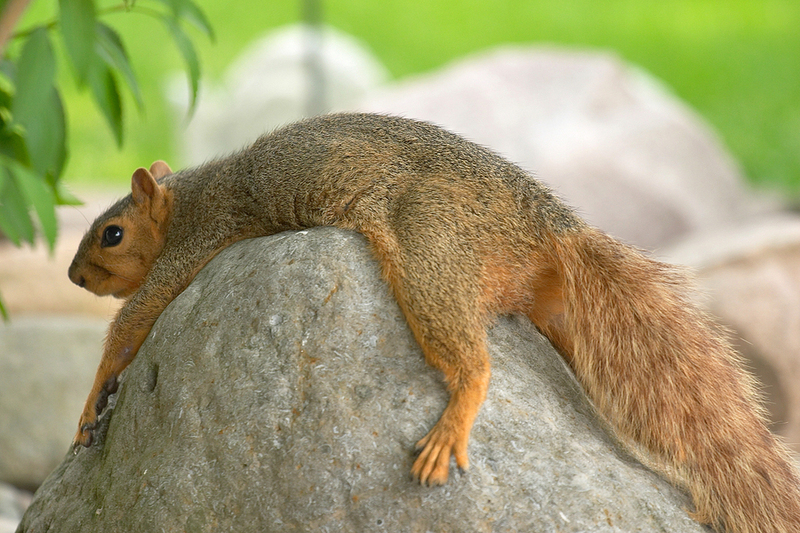 Positive control trapping methods catch fewer squirrels but they are the exact squirrels you are after to catch.